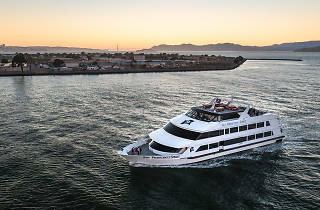 Why wait in line for a land-locked brunch when you can sip mimosas while sailing under the Bay Bridge? Why settle for Netflix at home when you can spend Sunday afternoon dancing to a DJ while cruising around Alcatraz? 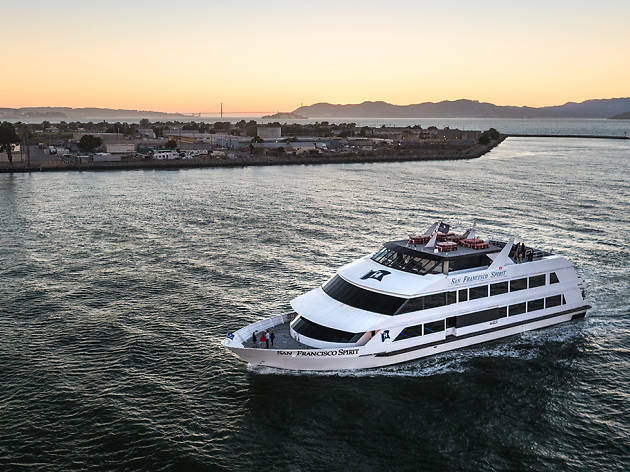 This summer, it’s time to bust out your boat shoes and sailor stripes; Hornblower Cruises and Events is introducing two new cruises filled with booze, music and amazing views.